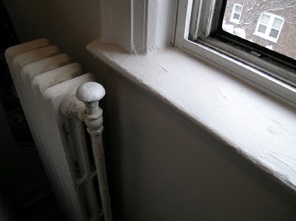 Cold homes can now apply for a share of a £25 million Central Heating Fund, the Energy and Climate Change Secretary Ed Davey has announced. The money is expected to help up to 8,000 fuel-poor homes living off the gas grid stay warmer for less through the installation of complete first-time central heating systems. New details have also been unveiled of the £1 million warmth-on-prescription fund that will boost nine local authorities in their efforts to help people in fuel poor households whose health is affected by cold homes. Schemes like the Dudley Winter Warmth Support Service will improve around 180 fuel poor households by installing a range of energy efficiency measures and the Warm and Healthy Homes Programme in Durham will provide essential training to over 100 health and social care professionals to ensure fuel poor households are identified and supported. “The heat is on for warmer, healthy homes. Over one million homes are now warmer and cheaper to heat thanks to the government’s Energy Companies Obligation and the Green Deal policies. This £25 million competition will go further to help thousands more. 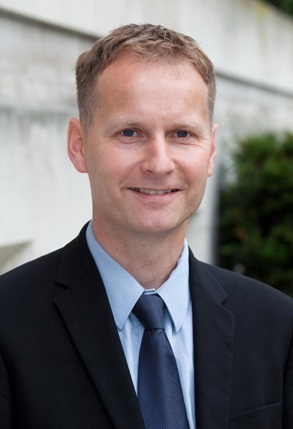 “A much needed long term plan to end the housing crisis within a generation shouldn’t just address the chronic shortage of new homes, but also bringing empty homes back into use and improving the quality of existing homes. Up to £2 million in additional funding, available in 2015/16, has kick-started a collaborative programme, working with local authorities and partners on future pilots that will continue to build on the progress made so far. These include community energy schemes, giving face-to-face advice and building on the success of Big Energy Saving Network. BEAMA’s independent campaign Ask for Underfloor has welcomed the release. “This initiative provides much needed funds to help improve the standard of living for thousands of people. As the scheme is for first-time central heating systems, there is the potential for underfloor heating (UFH) to be considered. Water-based UFH runs at a lower temperature compared to other heating systems and is compatible with heat pumps or boilers, making it an ideal option for fuel poor homes.